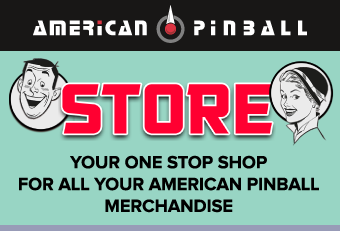 American Pinball has been busy this week. We decided to take a field trip to Level 257, and drop off Houdini for everybody to play. So come on over and play Houdini!! !